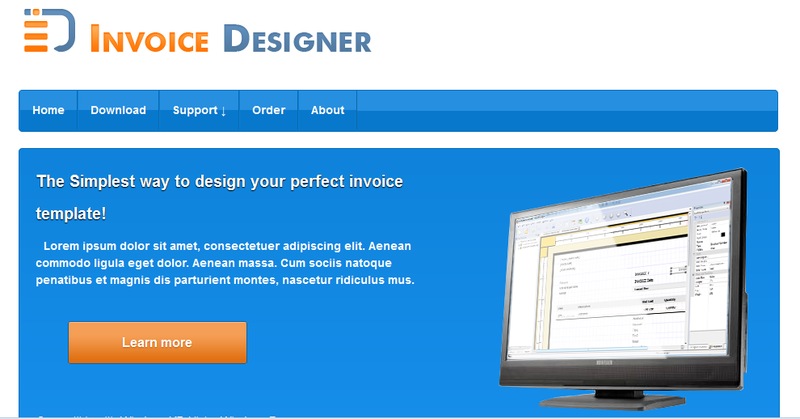 Invoice Designer is a software for creating different invoice templates, for Xoom and FreshBooks. 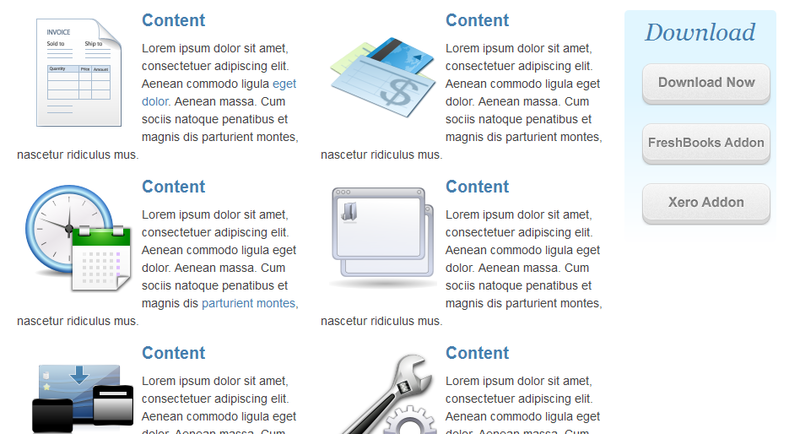 Goran asked me to designed a responsive template that he can integrate with his ASP software. He is pleased with the design, and the project was a success.